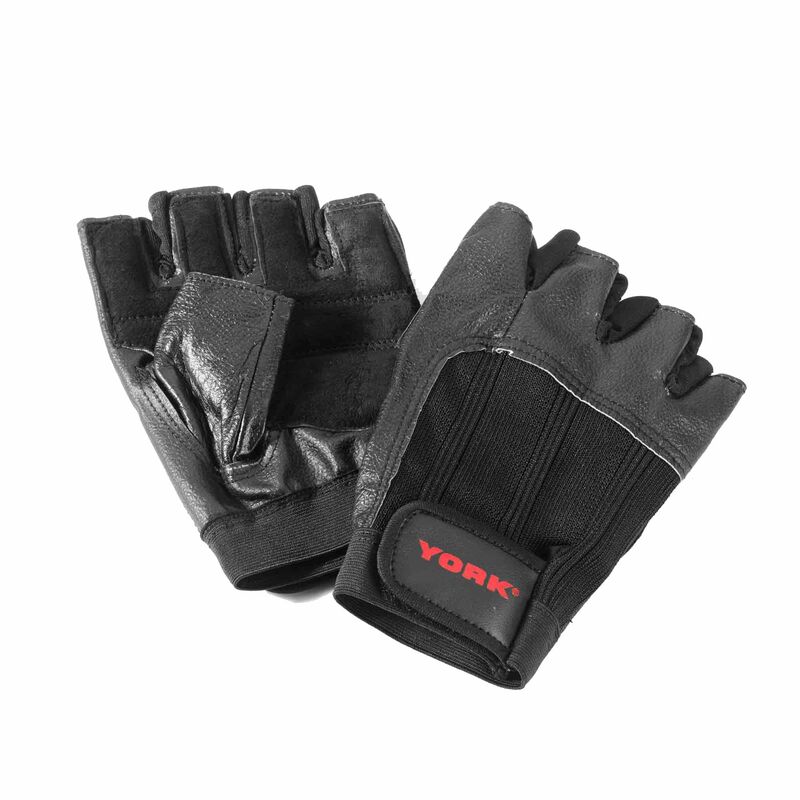 The York weight lifting gloves are manufactured from top quality leather and feature an extra padded palm, as well as an elasticated wrist for added comfort. They are designed to let you focus on building and conditioning muscles while protecting the hands and offer a Velcro closure for a perfect fit. for submitting product information about York Leather Weight Lifting Gloves We aim to answer all questions within 2-3 days. for submitting product information about York Leather Weight Lifting Gloves. We aim to answer all questions within 2-3 days. If you provided your name and email address, we will email you as soon as the answer is published. Best gloves I had purchased as they are hard wearing unlike some other's that I've had. Protects your hands as well. Would recommend these as great value. for submitting product review about York Leather Weight Lifting Gloves.